Diamonds in the rough: Retail jewelry stores take a hit. As disruption wends its way through the retail marketplace, jewelers are the latest sector being upended. In the world of retail, it makes total sense that e-commerce would be making certain sectors such as traditional bookstores a thing of the past. After all, the products they sell are identical to what’s available online — even down to the UPC barcode. The only difference is a higher price tag – along with a few other impediments like store hours, the hassles of parking and the like. But as time’s gone on, it’s become clear that the impact of e-commerce is affecting shopping behaviors in retail segments that might never have been thought to be susceptible. Consider retail fine jewelry. If ever there was a segment where consumers could be expected to want to “see and feel” the merchandise prior to purchasing, it would seem to be this one. However, a recent analysis by gem and jewelry industry specialist Polygon has found that the U.S. retail jewelry industry is reeling from the triple phenomenon of falling diamond prices, store closures and a liquidity crunch that has persisted since 2016. Super-competitive pricing offered by online-only retailers and their foreign suppliers has put relentless pressure on gem prices at every step in the supply chain, it turns out. Profit margins have slipped badly as a result. 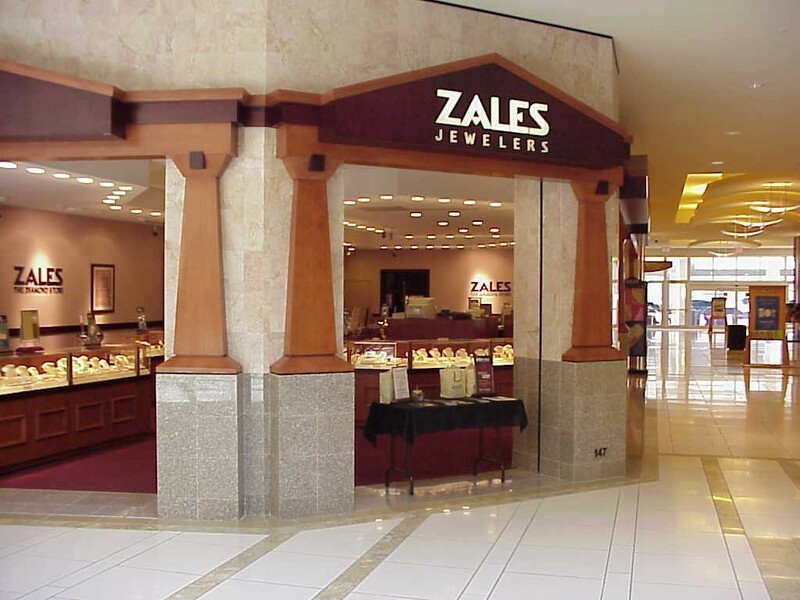 Consequently, an increasing number of jewelry businesses in the United States have found that economics of maintaining physical stores just aren’t working out. Since 2014. a raft of store closures has affected both independents and chain operations. At the top of the supply chain, the biggest international producers of gems are responding to the industrywide pressures by cutting costs through mine closures, employee layoffs and assets sales. Probably the most prominent example of this is Anglo-American PLC, which laid off more than 85,000 workers at the beginning of this year, along with putting more than 60% of the company’s assets up for sale. Par for the course, the relative bright spot in the overall picture is online jewelry sales. Online is taking up the slack of the other channels – but at lower sticker prices. Online retail sales of fine jewelry continue to grow in the high single-digits, even as the rest of the industry struggles mightily to maintain a business model that has become precarious in the new “online everything” world of retail. I have my doubts that jewelry stores will disappear completely from the shopping malls, like we’ve seen happen with retailers of movies and music. But the days of a jewelry store outlet anchoring every major crossroads intersection at the shopping mall are probably history. More information on the Polygon report can be found here.